Saturated fat is beneficial, especially when it comes from coconut oil, coconut cream or coconut milk. This is due to the smaller size of saturated fats in them, that help you fight oxidation as well as providing immense energy for your cells. 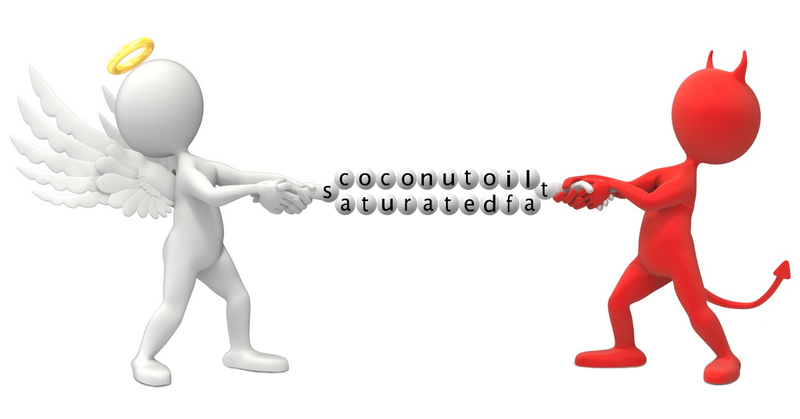 Find out more from the list of articles below on how you can gain better health from the saturated fats in coconut oil. You'll be glad you did. How much coconut oil for weight loss?